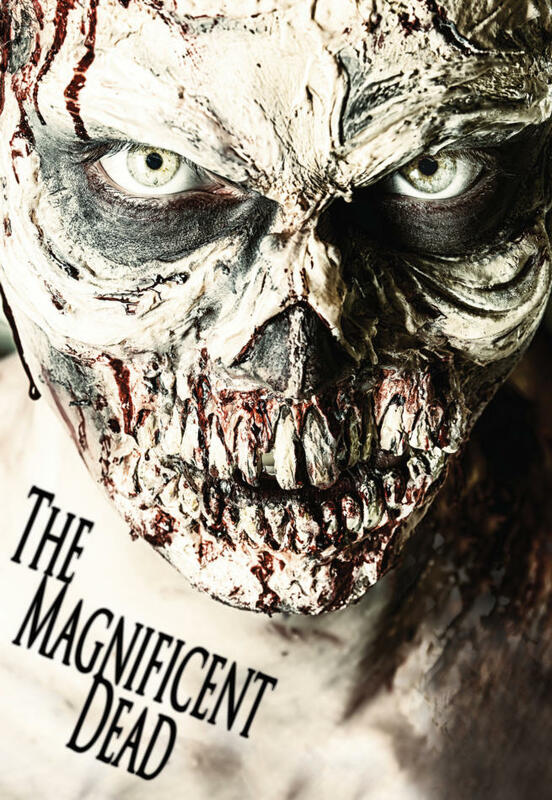 The Magnificent Dead takes place in the 1870’s in the small Texas town of Rosewood where local rancher Jared Hamilton and his men have declared war on the town, using fear and death to prevent a new railroad line from coming through. Guided by a priest, Father Julian the desperate town leaders decide to hire a group of six gunmen to help clean up the town. These gunmen are legendary, as they are afflicted with Leprosy and fight with reckless abandon and ruthlessness, for they have nothing to lose.